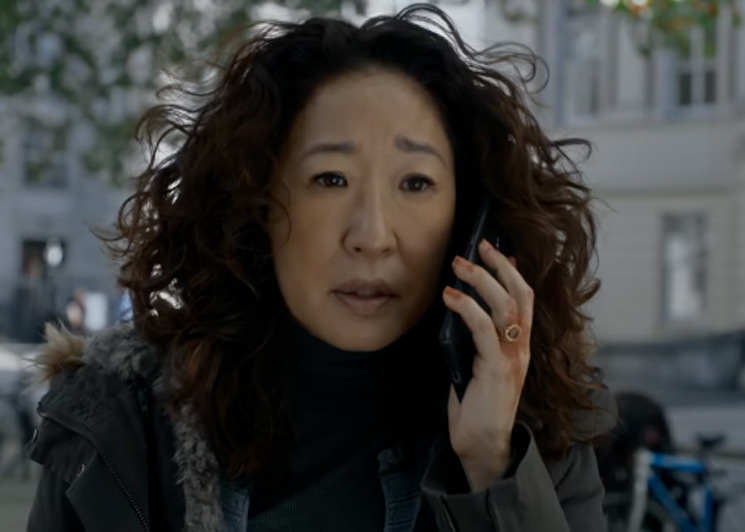 As Killing Eve continues to sweep up during awards season, we're finally getting a trailer for Season 2. Down below, you can get your first glimpse of the show's return. As you'll witness, plenty of screen time is given to both Sandra Oh and Jodie Comer as they play out their cat and mouse routine. Phoebe Waller-Bridge's Killing Eve Season 2 is set to premiere on April 7 via BBC America.